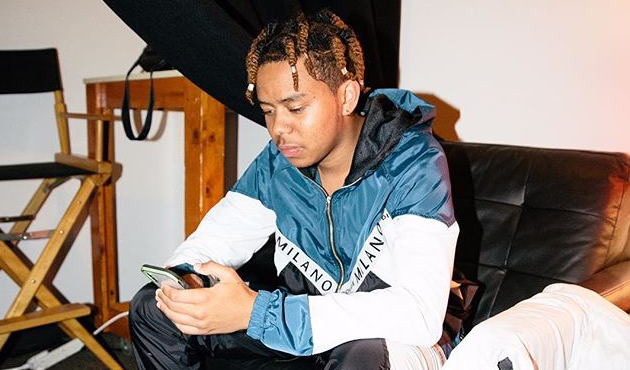 After a breakout year in 2018, YBN Cordae is looking to make 2019 even more special. While the 21-year-old is hard at work on his highly-anticipated debut album, the studio sessions behind it all have amassed a serious amount of hype. In recent weeks the Raleigh artist has been spotted working with the likes of J. Cole, Joey Badass, Anderson .Paak & more, although that’s just the tip of the iceberg. Towards the end of last year Cordae spent a solid chunk of time cooped up in the studio with the legendary Dr. Dre, a luxury most artists aren’t afforded. Up until this point a lot of Cordae’s exposure has come by way of multiple viral freestyles, but with the company he’s keeping these days it’s only a matter of time before he gets his rightful shine.